Desh Bhagat University’s Patent Information Centre celebrated World Intellectual Property Rights Day with full enthusiasm. Students and staff members from Faculty of Engineering and other faculties participated in it. The event was inaugurated by the university Chancellor Dr. Zora Singh at engineering block. Speaking on the occasion he said that every day, ordinary people are producing extraordinary new things to change the world for the better. 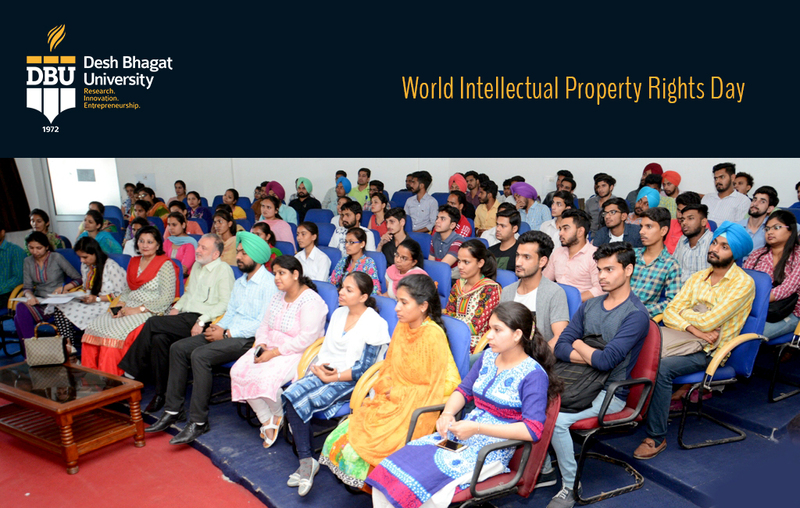 We are celebrating World Intellectual Property Rights Day to teach our students about the VARIOUS FACETS OF intellectual property, like patents, trademarks, industrial designs, copyright etc. which play a major role in encouraging innovation and creativity. The day also makes us aware about how to protect our rights or protect of an innovative idea. 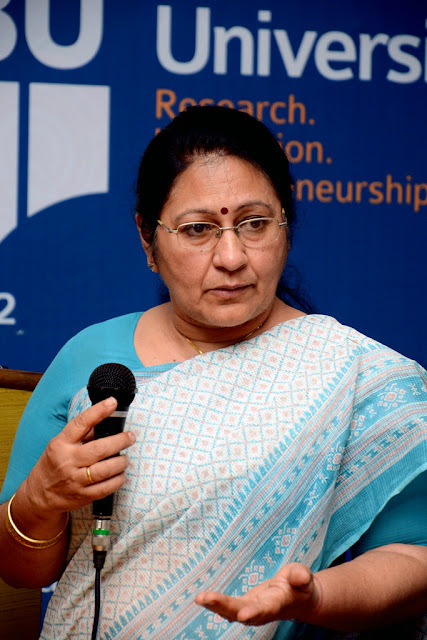 University Provost Dr. Neelima Jerath said that Many times students loose their innovative ideas , designs, creativity or an invention due to lack of proper guidance. The university will help and guide them for patent and copy right etc. She informed that we have already established a patent information center in the university, which will guide the students of different faculties about how they can get their innovation or new ideas registered. 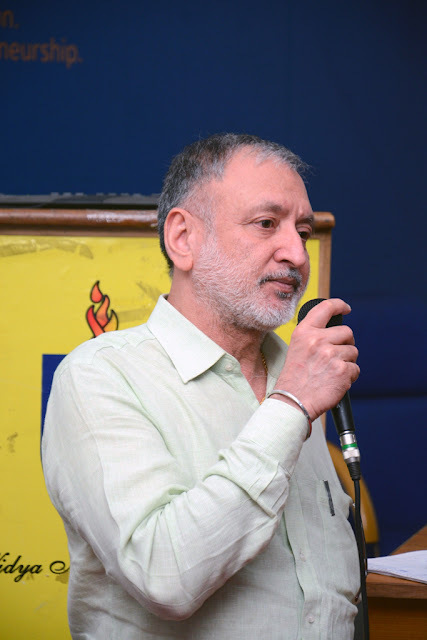 Vice chancellor Dr. Virinder Singh informed that under Professional Competency Test (PCT) the university is going to include Intellectual Property Right (IPR) subject to its curriculum which will be compulsory in all the courses from the academic session 2017-18.This will extend the innovation vision of the university to the highest. 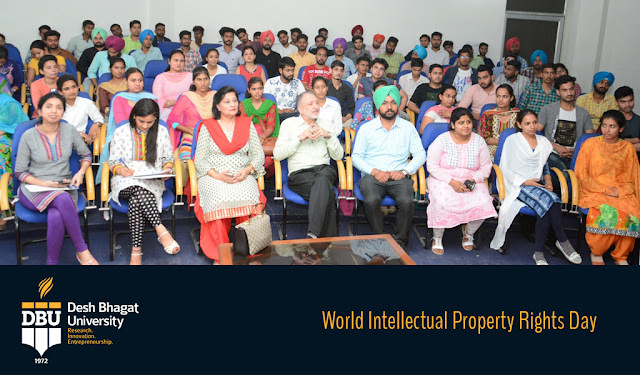 During the programme a special talk was arranged to give detailed information about the basics of Intellectual Property Rights. A quiz contest on the IPR was also organised in which students of different departments like agriculture, life sciences, engineering, art and craft, aviation and others participated. The students who are working on different projects and those who have developed some new techniques were introduced to the audience. Later, these students and winners of quiz contest were honoured. Dr. Surjeet Patheja, Dr. H. K. Sidhu, HoD’s of different departments were also present on the occasion.